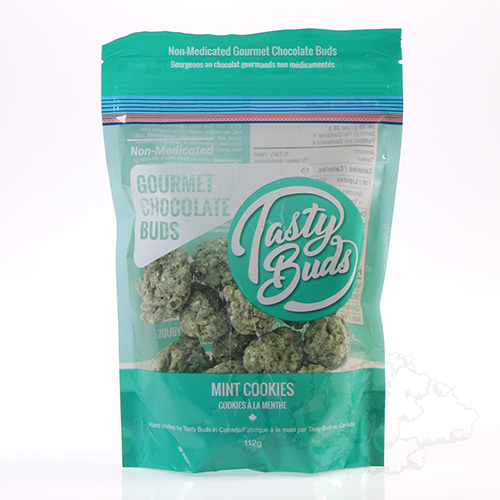 Tasty Buds are a mix of fine quality Belgium White Chocolate, Rice Krispies, Hemp Hearts, a little dark for balance and gourmet ingredients. Tasty Buds are NOT CANNABIS, they're NOT a medicated edible. They do not contain THC or CBD and do not get you high in any way. They're just delicious.